Viridia™ (guayusa leaf ) provides mental alertness, a nutrient boost, and a natural alternative to coffee. Guayusa is a comprehensive mix of antioxidants, amino acids, and caffeine. It provides the perfect balance of stimulant, nutrition, and concentrated antioxidants. It is better than the combined features of coffee, tea, and chocolate. The guayusa leaf is obtained from the South American rainforest holly tree. These leaves yield a unique blend of caffeine and nutrition. 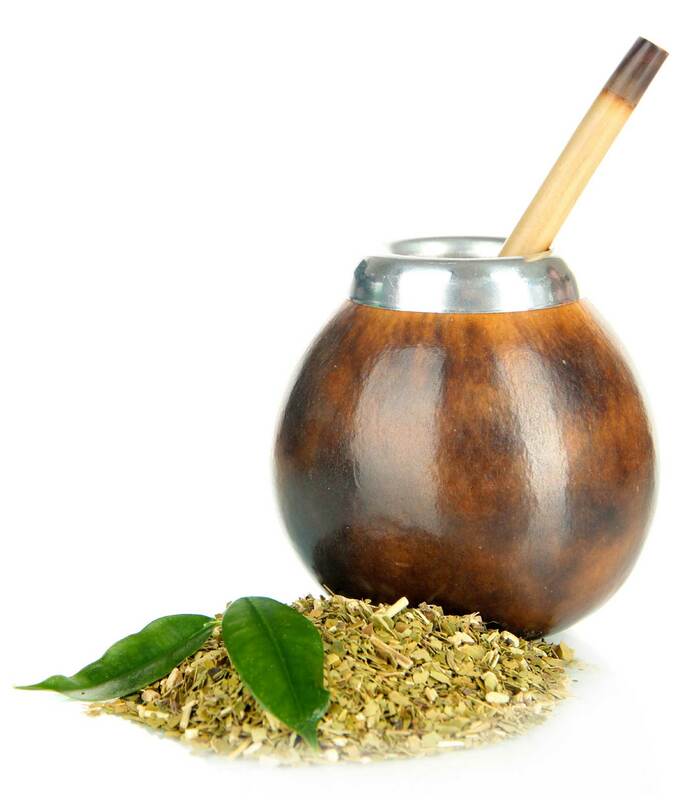 Guayusa is valued by the indigenous people for health benefits of increased energy, and has been used for centuries.